Salina, KS, City Carrier Deborah Mendenhall. While Salina, KS, 16-year veteran City Carrier Deborah Mendenhall delivered mail along her route recently, she spotted a man convulsing in his car. When she investigated the situation to see if he needed help, the man slumped over in his seat, unresponsive to Mendenhall’s presence. Though she tried to open the car door to assist, it was locked, and the windows to the running vehicle were closed. 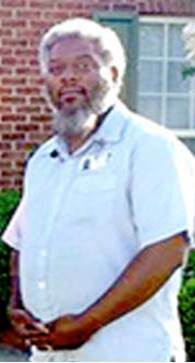 That’s when Mendenhall dialed 911 and waited by the car until emergency responders arrived. Mendenhall’s awareness of her surroundings and quick actions saved the man’s life. Hawkeye District Manager Jim Herrmann with Clinton, IA, City Carrier Charlene Munck. While on her route recently, Clinton, IA, City Carrier Charlene Munck found a young girl wandering the streets. Munck knew something was wrong with the situation and asked the young girl if she needed help. That’s when the girl told Munck the alarming news that her house was on fire and her parents weren’t home. Munck immediately called 911 and waited with the girl while emergency responders arrived. When they did, they quickly extinguished a small fire in the kitchen of the girl’s home. Soon thereafter, local authorities took custody of the girl and safeguarded her well-being until her parents could be located. For her heroic actions in protecting the girl, Munck recently received the coveted PMG Hero Award. She also accepted a special “Hawkeye Hero” shirt from Hawkeye District Manager Jim Herrmann as well as a breakfast celebration shared with her entire office. Wichita, KS, Chisholm Station City Carrier Nathan Cowles. Wichita, KS, customer Robert L. was walking from his garage to the house when he lost his footing and fell down onto the cold, unforgiving concrete of the walkway. When the elderly gentleman found that he couldn’t get up on his own, he called to his wife for help. Tuddee rushed to her husband’s side, and as hard as she struggled, she didn’t possess the strength to help him up. She ran to the front yard to find help, but her neighbors were at work and unavailable to assist. That’s when she saw a beacon of hope. While Chisholm Station City Carrier Nathan Cowles finished up with deliveries on the street, Tuddee spotted him and called out for his assistance. Cowles heard Tuddee’s frantic plea and rushed to render aid. Tuddee guided Cowles to the back yard where he helped her husband up from the ground. Cowles offered any additional assistance the customer might need, but Robert declined. Robert and Tuddee felt grateful for the assistance Cowles provided them, and hand delivered a special letter to the Chisholm Post Office praising their hero carrier for his much needed help. 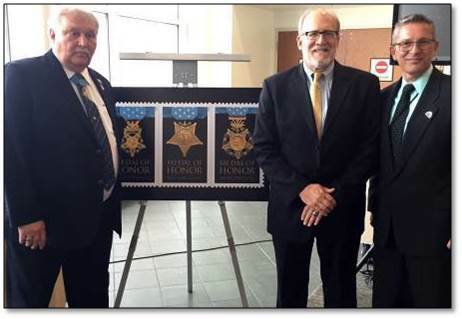 Congressional Medal of Honor recipient Michael Fitzmaurice, Sioux Falls Postmaster Jan Zimmerman and Sioux Falls VA Director Darwin Goodspeed. Congressional Medal of Honor recipient Michael Fitzmaurice joined Sioux Falls, SD, Postmaster Jan Zimmerman, the Sioux Falls Veterans’ Affairs Health Care System, the Dakotas VA Regional Office and Sioux Falls Vet Center to unveil the Limited Edition Medal of Honor: Vietnam War Forever Stamps on June 30 in Sioux Falls. The Medal of Honor is the nation’s most prestigious military decoration. 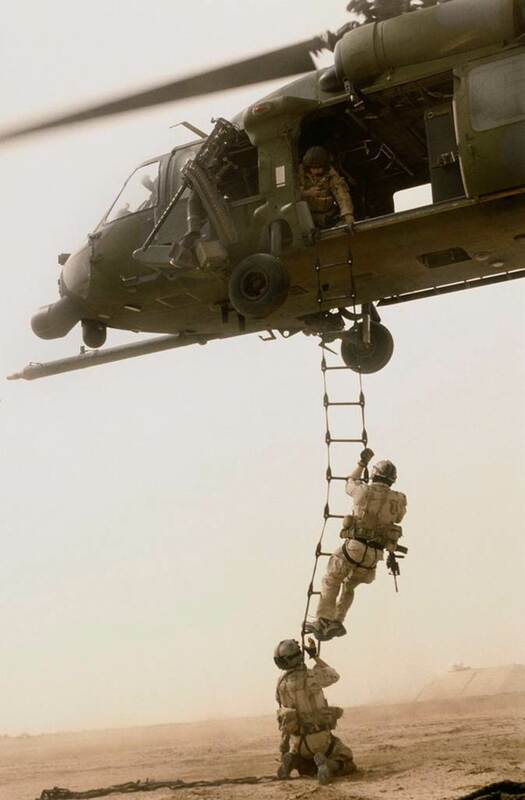 It is awarded by the president of the United States on behalf of Congress to members of the armed services who distinguish themselves through “conspicuous gallantry and intrepidity at the risk of life above and beyond the call of duty” while engaged in action against an enemy of the United States. The Medal of Honor: Vietnam War Forever Stamp unveiling was part of the VA’s Summer of Service Open House celebration, bringing attention to volunteer opportunities to assist veterans in the region. 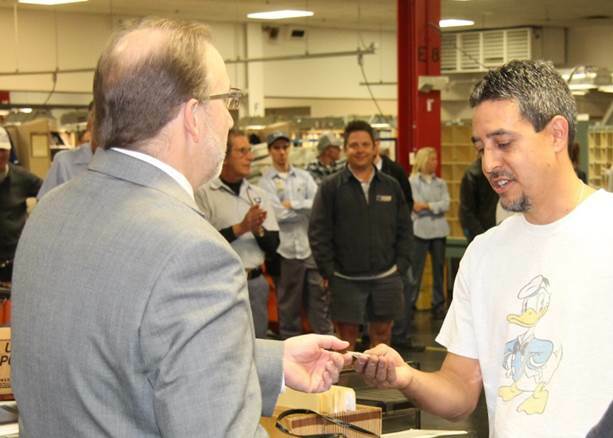 JeffCo Commissioner Donald Rosier presents Golden, CO, Rural Carrier Bob Trujillo the Citizen’s Coin. 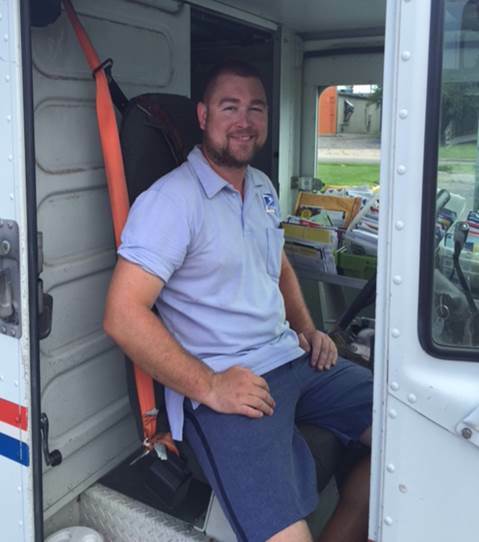 While delivering mail on his route, Golden, CO, Rural Carrier Robert Trujillo, smelled smoke. He discovered a small brushfire near the home of a customer who he had recently seen drive away from the residence several minutes earlier. Because he had no cell phone service, he drove to a nearby home and asked the resident to call the fire department. The female resident called 911 while her husband went to help Trujillo fight the fire. The two dug a line in the dirt around the fire, using their feet and large sticks. Foothills Fire Chief Brian Zoril presents Trujillo with an honorary fireman’s cap. 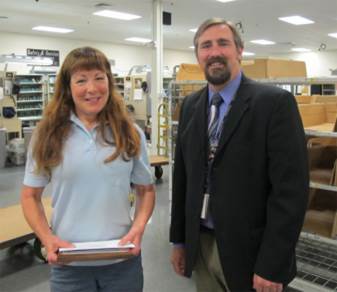 Trujillo was recently honored with a Postmaster General’s “Hero’s Award,” presented by Colorado/Wyoming USPS District Manager Selwyn Epperson. He was also honored by all three Jefferson County Commissioners with a Citizen’s Coin and by Foothills Fire Chief Brian Zoril, who presented him with a fireman’s protective hat. According to Zoril, the fire would have reached the home if Trujillo hadn’t taken action. The house was far enough off the road that a fire wouldn’t have been spotted otherwise. Greenville, SC, City Carrier Christopher Brown has received praise for his quick action to save a baby from choking while on his route. The newest edition of Your Postal Podcast, available now, introduces you to two letter carriers who have earned customers’ praises – one for saving a baby’s life, the other for delivering information and entertainment to customers with disabilities. You’ll also hear a roundup of the latest postal news. Boise, ID, City Carrier Gretchen Young receives an award from the Idaho Commission for Libraries from Boise Overland Trail Station Manager Les Miller. Beginning April 1, customers found a unique surprise of heroic proportions inside their local Self-Service Kiosks (SSKs). 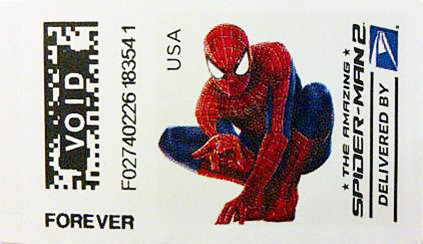 That’s when the new Spider-Man stamp design crawled onto postage stamps across America. The colorful First-Class Forever postage stamps are available exclusively from USPS SSKs and are not available online or over the counter. To find a USPS kiosk near you, click here. 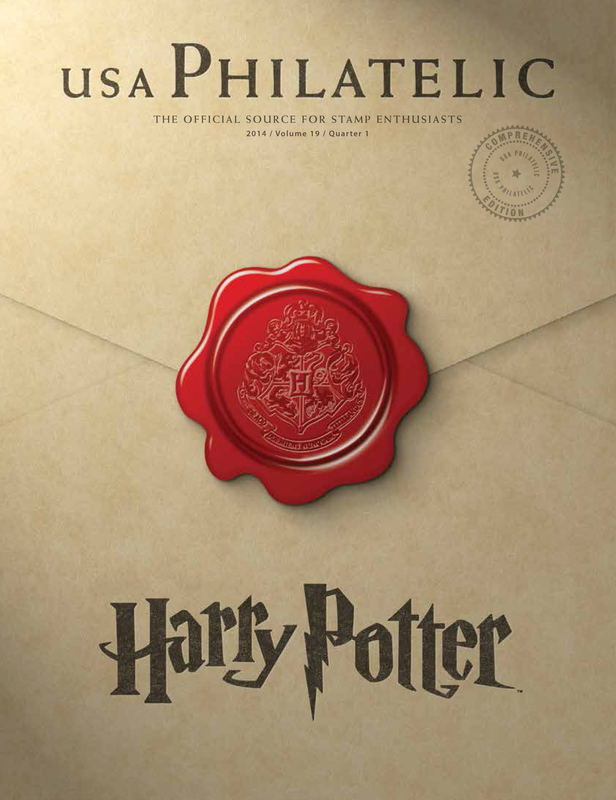 In addition to the action-packed stamp design, an image of the iconic hero is prominently emblazoned on the most popular and efficient shipping product in the industry – Priority Mail from the Postal Service. 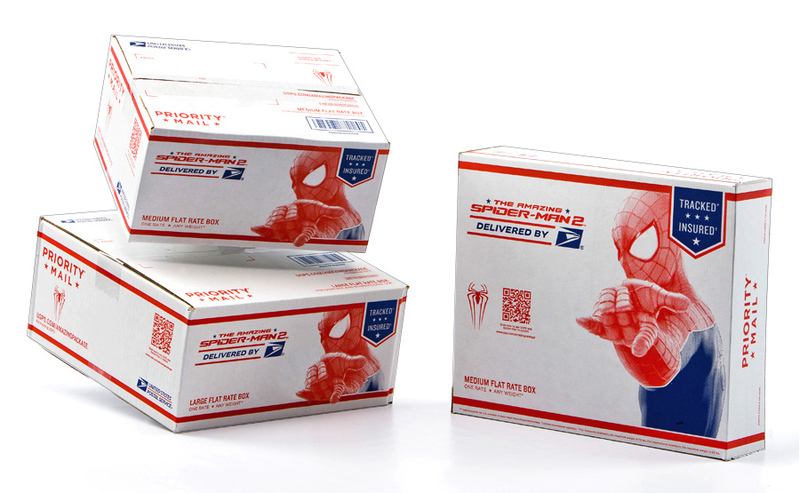 The powerful pairing of Spider-Man with Priority Mail makes for unbeatable value and reliability. 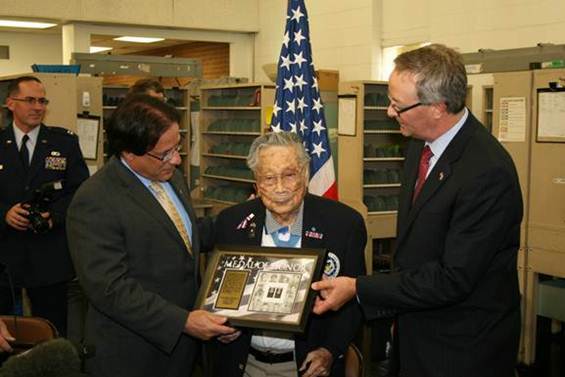 Western Area AVP Drew Aliperto and Denver Postmaster Mark Talbott present retired employee and Medal of Honor recipient George Sakato a framed art piece of the new Medal of Honor Forever stamp. 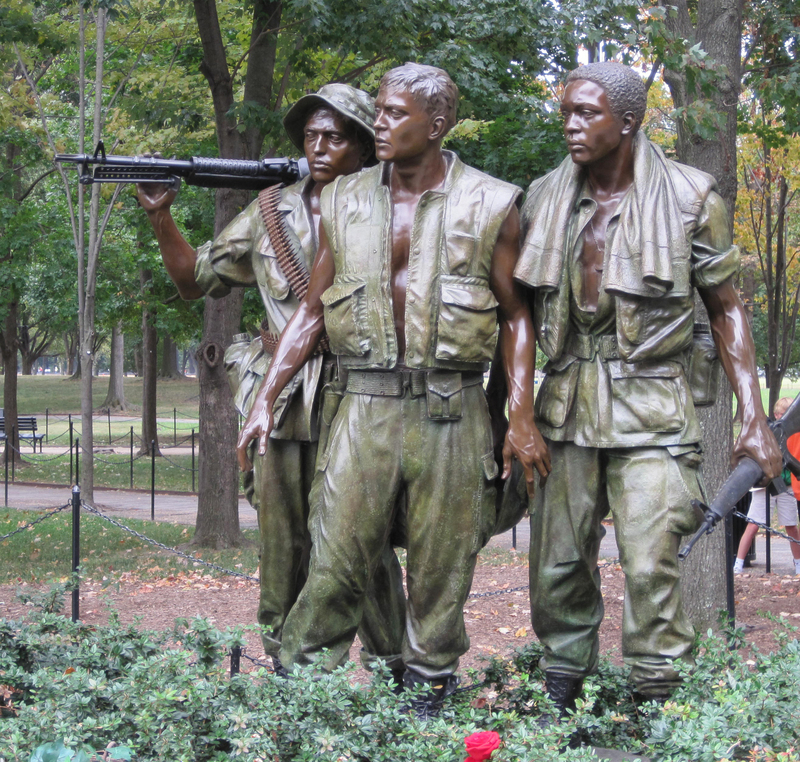 He first served his nation on the battlefield, recognized with many awards including the Medal of Honor. But after World War II, George Sakato came home and diligently served for 27 years at the Denver Post Office as a clerk. He is one of 12 surviving recipients featured on the Medal of Honor Forever stamp sheet. Before his trip to Washington D.C. to unveil the stamp, Sakato stopped by the location of his last duty station, Denver’s Stockyards Station, to meet with postal employees who properly sent him off to the First-Day event. Area media converged on the station, along with several employees who worked with Sakato, who retired in 1980. 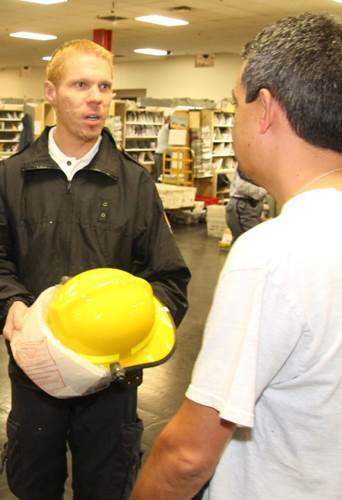 Denver Postmaster Mark Talbott gave deserving praise to Sakato, the war hero and faithful employee.